Mark your calendars for 9/22! 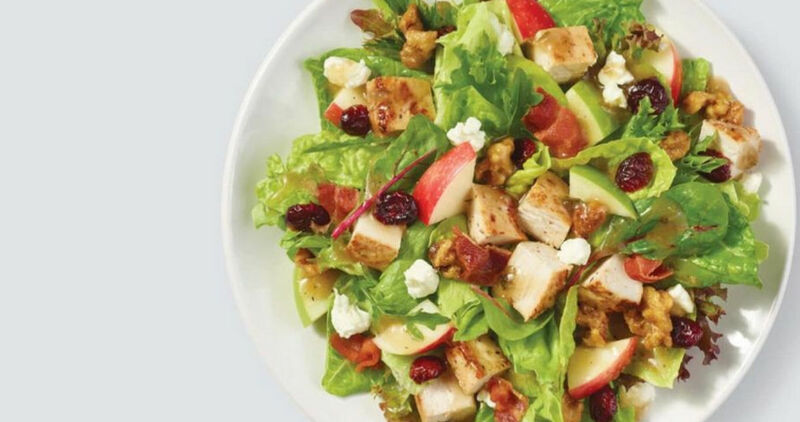 Wendy’s will be offering a FREE half-sized order of their new Harvest Chicken Salad. To get this deal, you’ll need to purchase any other menu item and download the Wendy’s app to get the coupon (it’s FREE to download). Once you open the app, go to the “Offers” section and you’ll see the coupon there. Sounds like a good lunch plan! The coupon is only good on 9/22.